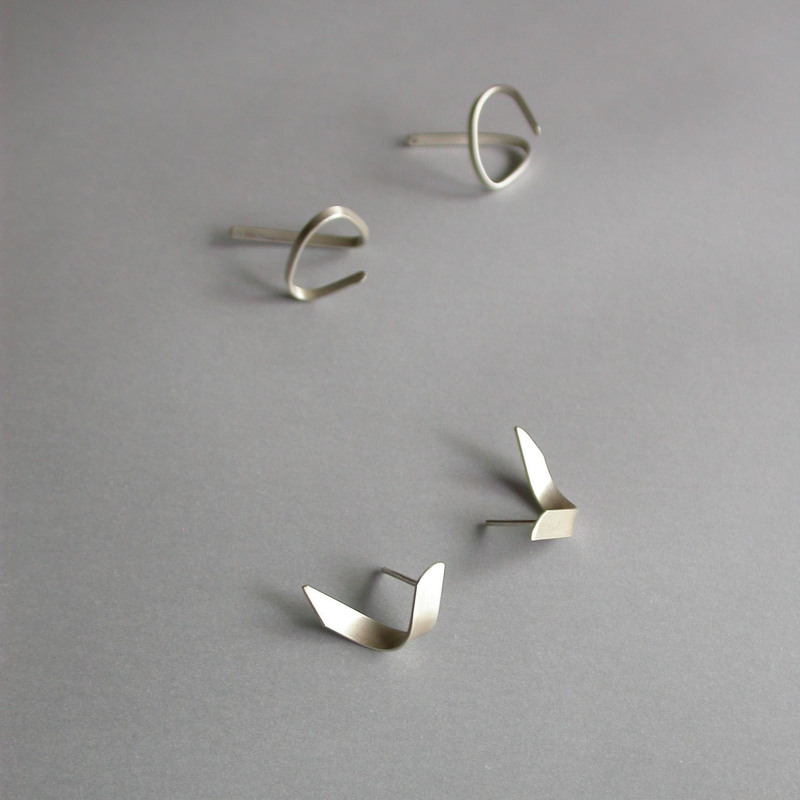 Jewellery as wearable ideas is a fascinating theme and opens up a universe of possibilities. 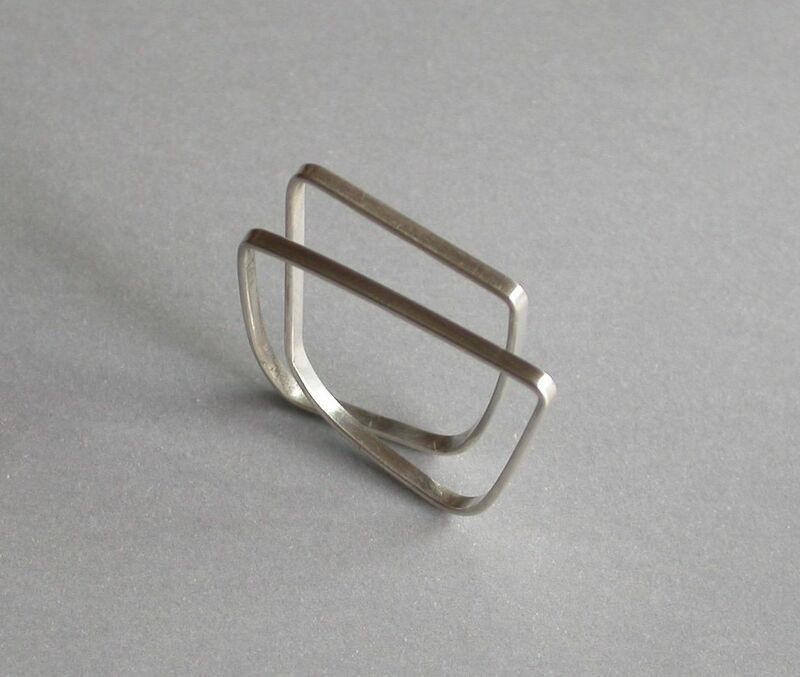 The challenge is to search for a dialogue between the materials, forms and movement of the human body. 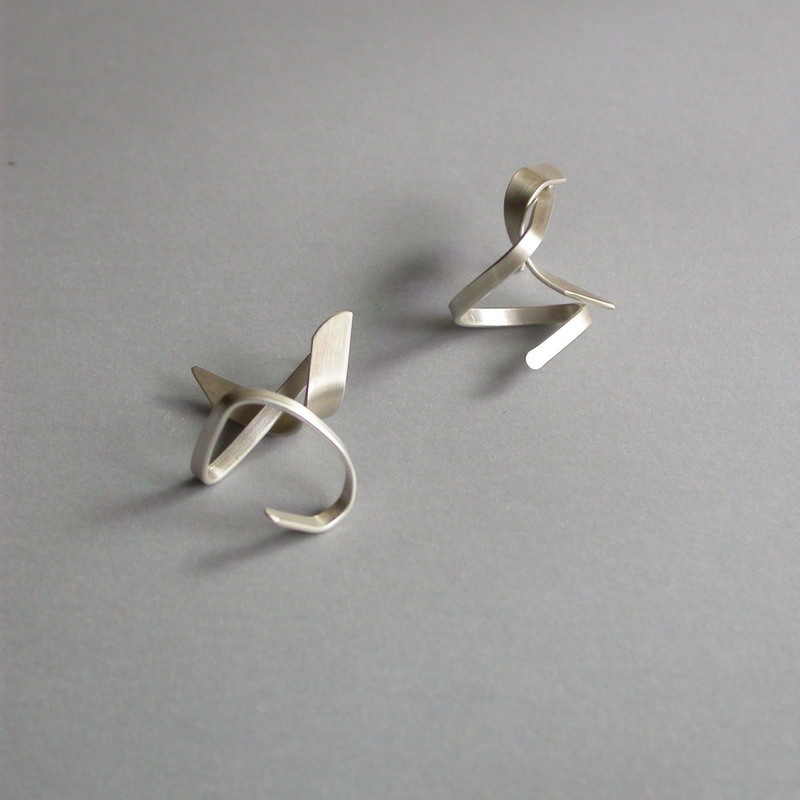 In the Szilver series, silver is often contrasted with non-precious, man-made materials or semi-precious stones. 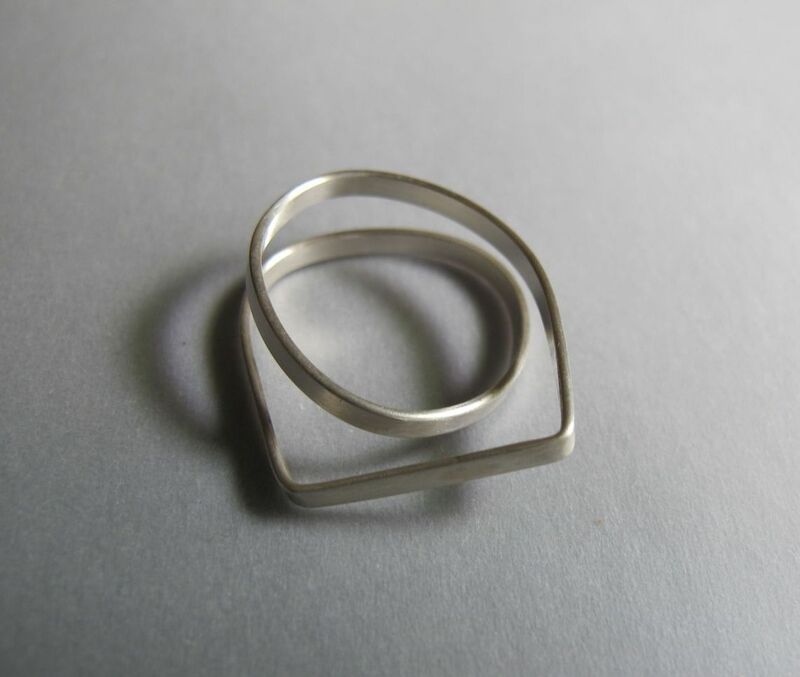 All Szilver items are made using 925 sterling silver.